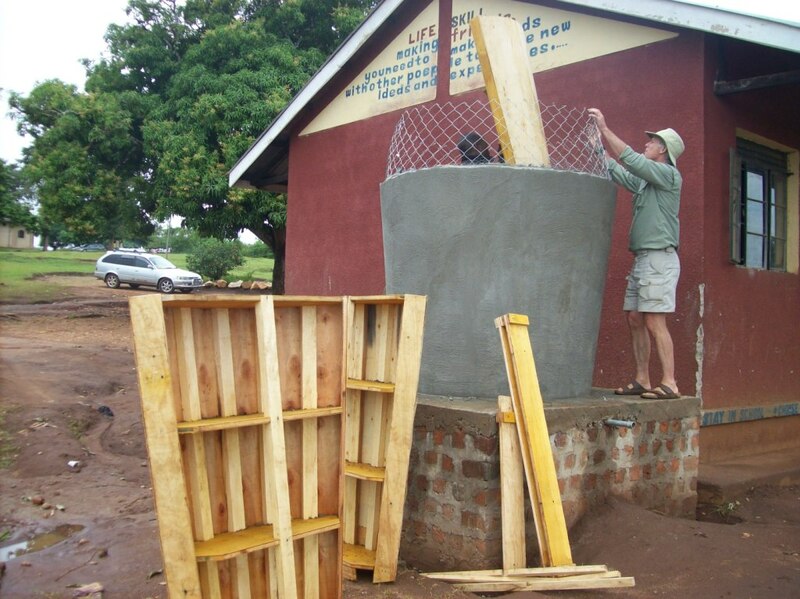 For the passed week, activities have been going on as reflected in this Blog Post and yesterday we were able to deliver a cage with a total of 22 One-Month old Kuroiler chicks to Kibiribiri Church of Uganda Primary school. 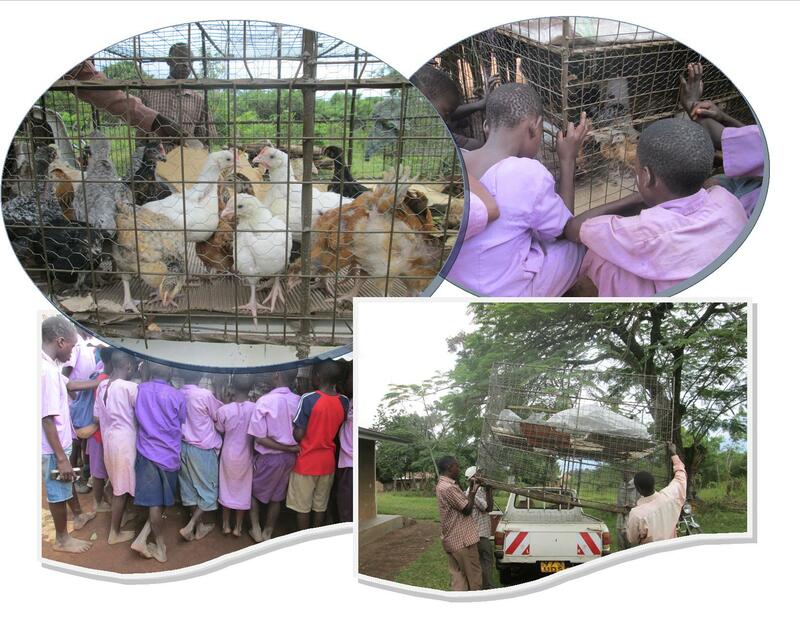 The cage is attached to selected needy pupils in the school and they are supposed to learn how to keep the chicken in the cage and thereafter each of the pupils will be given his or her own cage with a total of 30 chicks. 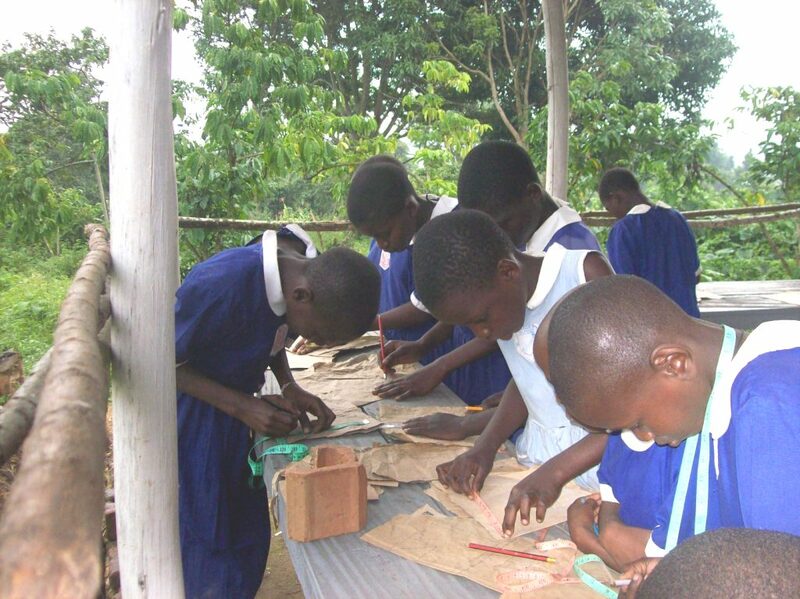 With this project, a pupil will be able to save not less than $2 a day; totaling to $60 a month which is just enough to cater for his or her education needs as well as feeding. Based on the above, a donor can extend a life time donation to a needy child worthy $1,000 and this will be enough to have the cage fabricated as well as catering for the chicks till they begin to lay eggs. Once they begin to lay eggs, the kid will not need any additional financial support as he or she can maintain the day today expenses though the sale of poultry products such as eggs, incubated chicks, and off-layers. 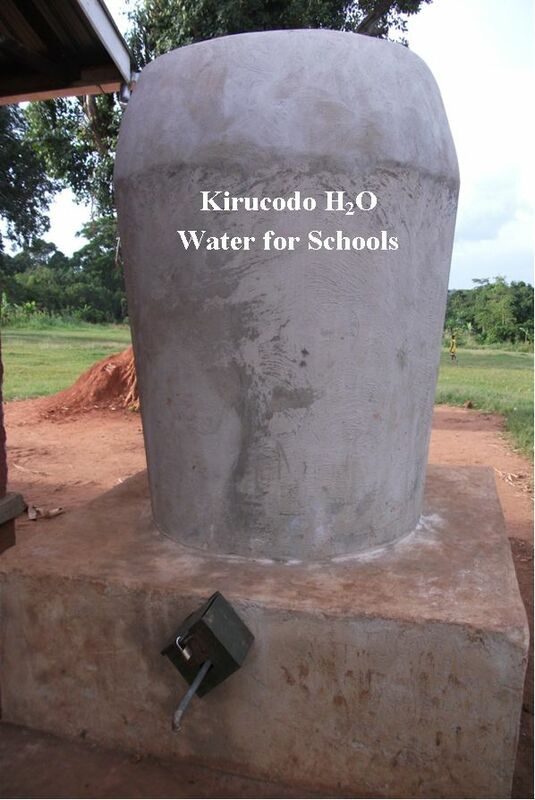 Below are some of the photos we captured on delivering the Cage to Kibiribiri C/U Primary school. are all a free gift from Tools With A Mission. There is no foreign currency exchange.